Acer Swift SF314-51-53MF Review – Acer has recently introduced a new model to there extensive lineup of laptops and that is the Swift, Today we are going to review the Swift SF314 -51-53MF which comes in a unique 14 inch design as Acer tries to find a perfect balance between full sized laptops and smaller portable options that typically feature a screen size around 13 inches. Below we will pick out some of the benefits and downsides to this model and see just how well it stacks up. With a combination of lightweight design and the slightly smaller screen size of 14 inches the Swift SF314-51-53MF is great for those looking for something light and convenient for taking on the go. A total weight of just 1.5 KG and a slim 0.71 inches has this laptop easily beating out your standard full sized model when it comes to portability. 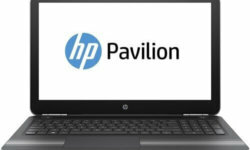 What good is a light and slim laptop to take on the go if you are always looking for a power source to keep it running? 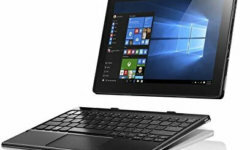 This is one area that Acer has really impressed with the new Swift lineup as this particular model can give you up to 10 hours on a single charge, That is amazing especially when comparing to similar priced laptops. Acer hasn’t pulled out all the stops when it comes to performance on this device but they haven’t forgot about it either. The Intel Core i5 processor which comes with this model isn’t the top of the line available to consumers but isn’t far off and supplies enough performance to easily satisfy all but the most demanding users, Also they have combined this with an SSD drive which can provide faster read and write times helping boost the performance most so then your standard SATA that is common in many new laptops. Overall we give the decision of going with an SSD hard drive a full two thumbs up but the improved performance does come with a drawback buyers need to be aware of. With 1 TB of storage common on many new laptop models the SSD instead provides a fraction of this at only 256 GB. The very basic Intel HD Graphics 520 chipset with no dedicated video memory is fine for average users but if you are a gamer or big time video editor this just won’t do. 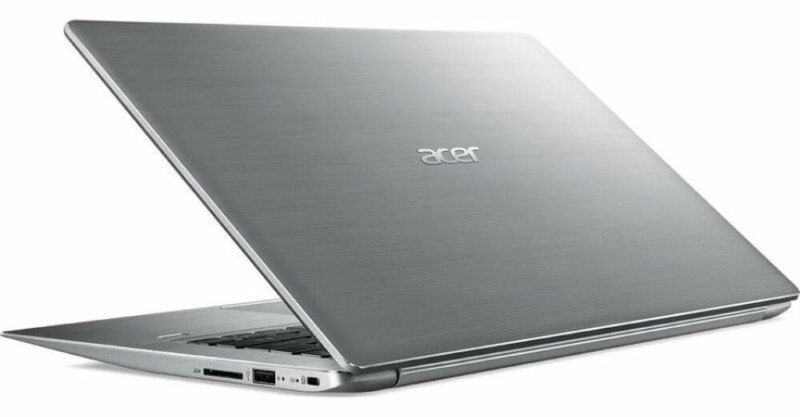 Acer has done a very nice job of giving buyers something different to really consider when making there purchase, Decently powered and great for on the go use due to its slightly smaller 14 inch design and great battery life the Swift will be high on many consumers wish lists this year.